Toast your holidays with France's No. 1 selling champagne. 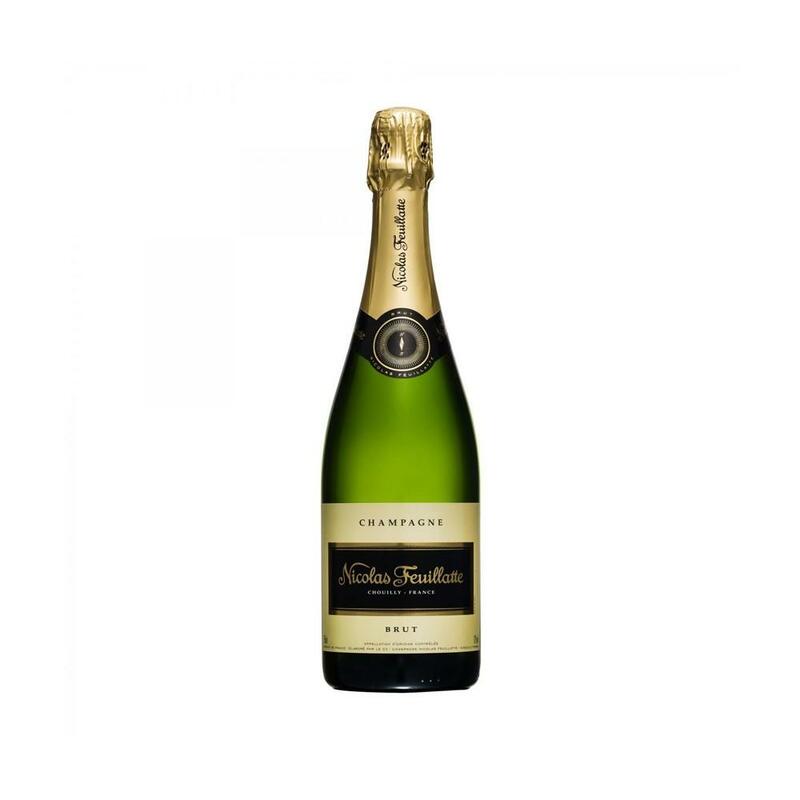 The brut reserve champagne from Nicolas Feuillatte is the perfect choice for celebrating any occasion, with its exceptional grape blend of Chardonnay, Pinot Noir, and Pinot Meunier.